Honesty, Integrity and Quality. These are the characteristics that have been associated with England Van Lines for as long as we have been in business. Our knowledge and expertise have made us leaders in the field when it comes to the safe transport for your most cherished possessions. When you’re ready to take that leap and a new zip code is in order there are certain things that you’re looking for in a mover. You want someone you feel safe with and can communicate your needs and expectations to. England Van Lines offers drivers and movers who care about your experience, and strive to offer the best you can get when it’s time for a change of address. 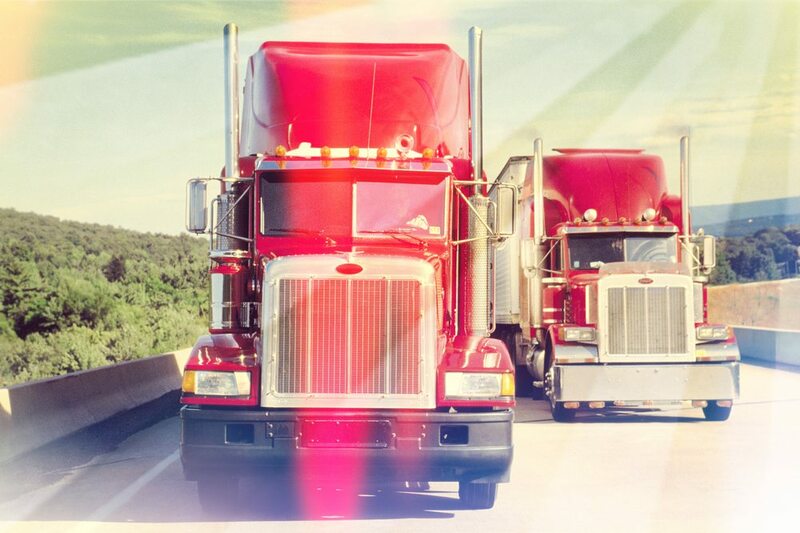 We are proud to offer local, long distance, residential, commercial and international relocation services. Our highly trained staff is available for any type of move. There are no hidden costs and no job is too small. Professionalism is our middle name. 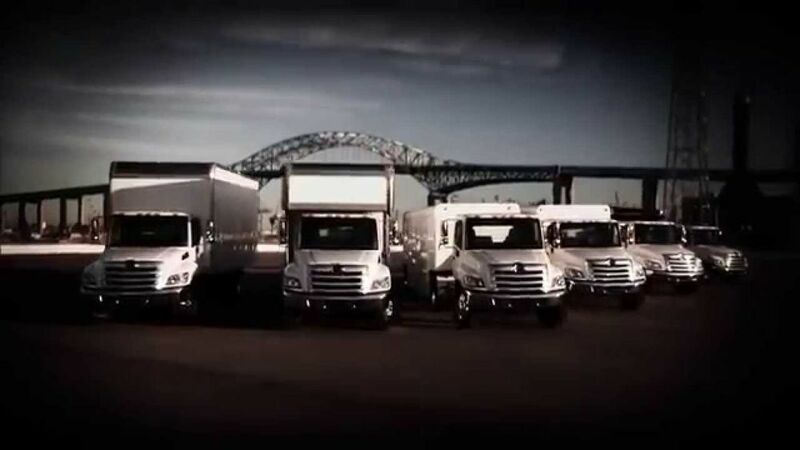 With our fleet of fully stocked and sparkly clean moving trucks you know your things are in good hands. To minimize the possibility of breakage or damage we use the highest-grade packing materials and pay special attention to every piece that is entrusted to us. Each state has different requirements when it comes to insurance and licensing requirements. England Van Lines proudly complies with all county, state and federal requirements so you know you’re covered. 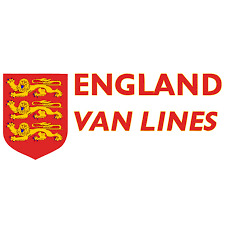 Whether you’re moving across town, across country or across the globe, when it comes time to move you want to make sure you’re using the best in the business, and England Van Lines with provide you with the best. Great service! The guys were on time and handled all our stuff with care. With the great price and ease of moving i recommend these guys to anyone looking for a moving service. Well it's been 2 more months since my last review and I still HAVE NOT be contacted by this company about my missing/lost/stolen/broken items, nor have I gotten a response to the claim that I filed for these items. This company can't even be close to real. I believe they just take your money and run. If it's local, maybe you are safer, couldn't say for sure. Good luck with finding a great moving company, just don't use this one! I'll keep you posted if I ever hear back from them, won't be holding my breath. Update, the move was in July 2016 and its now Jan 26,2017 and they have yet to find the items they lost or were stolen. Additionally, they have yet to make a satisfactory offer to settle this matter. Since our move my wife has passed and she never got her special items retuned to her that they lost or stole. I tried to talk to the 2 mangers that were handling this and they both have now left the company and nobody knows nothing. DO NOT USE THIS COMPANY TO MOVE ANYTHING. Stay away from these guys. They offer a good rate, but service is terrible and you'll be super lucky if you actually get all your stuff. I moved from California to Texas at the end of June, and they didn't deliver my stuff for 3 weeks after multiple calls every day trying to find out where my stuff was. The worst part, however, was that while unpacking I discovered I was missing a box from my shipment. I let the delivery guys know the same day as delivery, and they rechecked the shipping truck. When they couldn't find it, they told me to contact England and let them know that it was missing. I paid for insurance on my stuff, so they assured me England would take care of it. I tried to contact England about it, but couldn't get anyone to acknowledge my emails. After several "stern" emails, a Jennifer from CA emailed me back saying she would look into it. A week later, nothing was done. I contacted them again asking for an update. Jennifer again told me they were looking into it, and to fill out a Claims Form that included all the items that were missing and their value. Jennifer works on the dispatch end of things, so she really doesn't have any control over Claims. She was just playing middleman since Claims wouldn't respond. I filled out the form with all the missing items, and totaled it up to almost $1000. I sent this to their Claims Dept., but after a week I still hadn't received a reply. I again started harassing them with emails trying to find out what was going on. After nearly 3 weeks, Jennifer again replied to an email saying they were looking into it. I was beyond annoyed at this point as it had now been over a month since they had delivered my shipment. I very firmly conveyed my irritation, and finally someone from Claims called saying, get this, that they hadn't even processed my claim nearly a month after submitting it. She said they would check all the warehouses between CA and TX, and let me know if they found it. If not, they would reimburse me the value. That was several weeks ago. It has now been nearly 3 months since my stuff was delivered, and I still haven't received my missing box or reimbursement. I can't get anyone from England to talk to me, or even acknowledge that they still haven't returned my items. My next step is to contact a lawyer about this, since England doesn't seem to care they lost nearly $1000 worth of my stuff. This is by far the worse moving company I have ever dealt with. I was in a pinch when my girlfriend and I had to move, these guys were able to help me out on short notice with a great rate! It was my first time using a moving company because I usually have the time to do it myself but with work piling up I needed the help. Their service was above and beyond what I expected! Definitely will use them in the future!